In a previous post from December, I wrote about how I was (sadly) switching from Edmodo (my long-time LMS love) to Schoology. 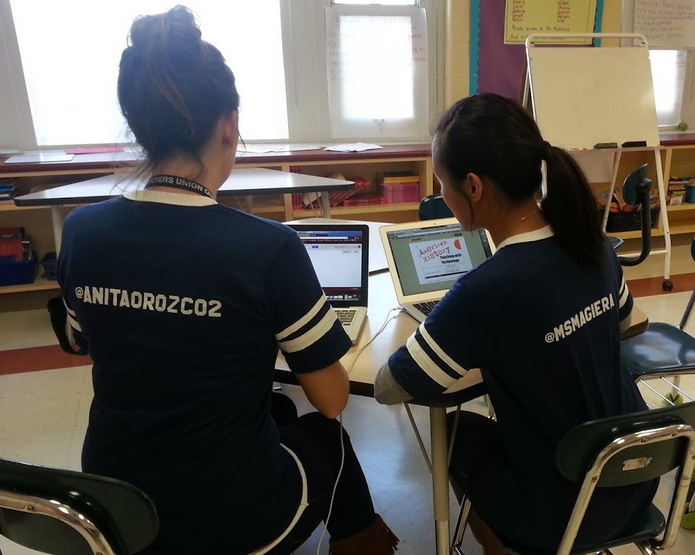 Of the 25 schools I support, 33 classes of students are using a Learning Management System. Since my December revelation, 26 have switched to Schoology and the remainder stayed with Edmodo. I myself maintained both an Edmodo group and started a Schoology course for the twice-weekly after school Student Innovation Team I lead. This, combined with the 33 classes, was a great way for me to learn more about the differences between the two platforms. I've learned a lot, and wanted to share it with you! 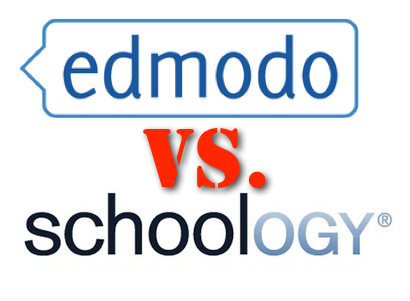 Below is a quick overview of what we've learned when it comes to Edmodo vs. Schoology. 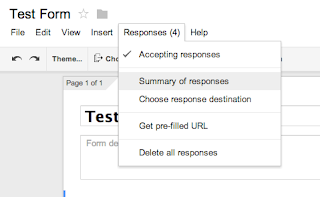 Full Collaborative LMS. Both Edmodo and Schoology are full-fledged Learning Management Systems, including assessment building tools, discussion platforms, assignment creators, scheduling tools and announcement boards. 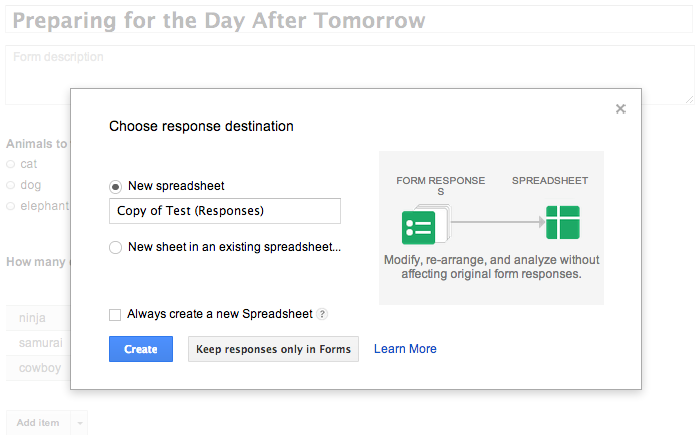 Google Drive Integration. 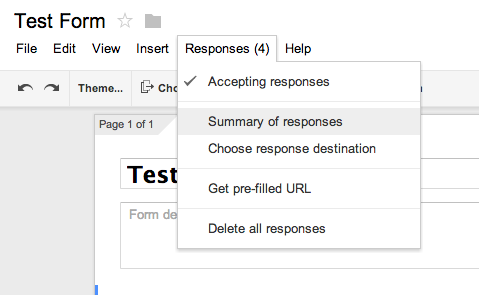 Both platforms allow students and teachers to connect their Google Drive accounts. 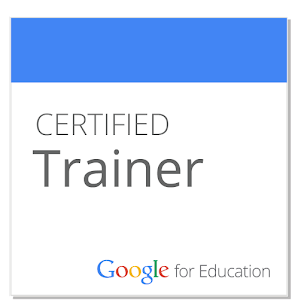 As more and more districts are turning to GAFE (Google Apps for Education), this is becoming more and more necessary. 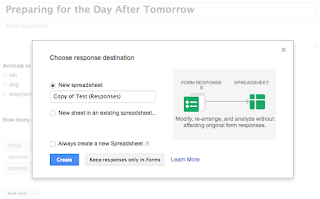 Students can get Google Docs as resources from their teachers, or turn in a Google Doc for a project or assignment. It is simple to link and easy to access in both systems. Interface. 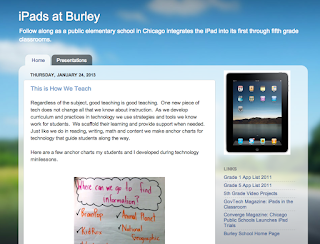 Both Edmodo and Schoology feature a Facebook-like interface that is clean, appealing to students and fairly easy to use. Unlike some of their competitors whose interfaces include visually unappealling spreadsheet-like screens and and cluttered menus, Edmodo and Schoology's teacher dashboards and student interfaces are brighter and include clean icons. Free. Both Edmodo and Schoology are free. 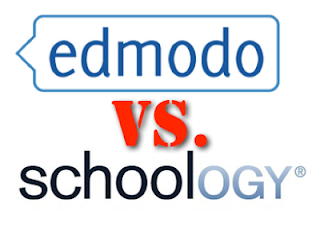 While some may say that Schoology charges a fee, it is free in all the same ways Edmodo does. They both allow an unlimited number of teachers and students to create accounts and use their system at no cost. They both have app stores, where you can pay to connect third-party apps, websites and programs to their platform. The one place that Schoology does charge is for Enterprise support - i.e., connecting to your district School Information System (such as PowerSchool) and important student data, login information and grades. However, this isn't required and these features are above and beyond what is free in Edmodo as well. So, in essence. They are both equally free. Professional Learning Community. Edmodo has been around longer - about a year to be exact. Perhaps for that reason - or perhaps because of a different company focus - its professional learning networks are more mature and active than those in Schoology. I myself am part of quite a few Edmodo groups and find them helpful to connect with other educators and get ideas. The "discover" link on your page is also a neat tool to find great resources that you otherwise might not come across. Small Groups. Schoology's platform allows for the creation of different classes, and even the ability to invidivually assign quizzes or assignments, but you cannot create small groups. 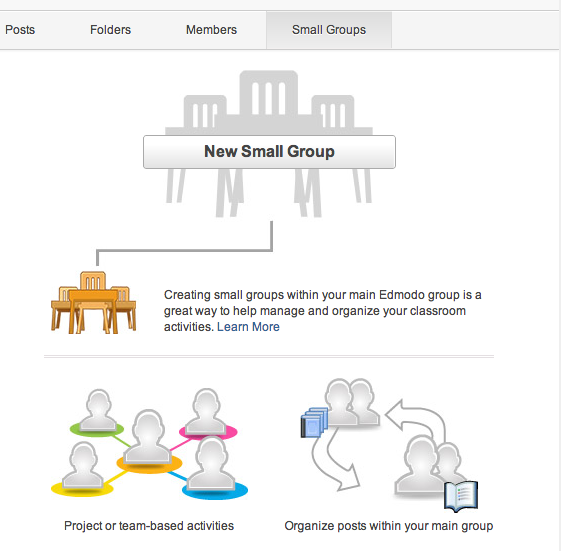 In Edmodo, you not only have the ability to do this, but the tool is easy and intuitive. 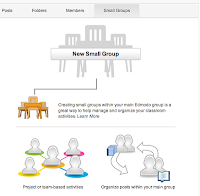 Moreover, it is possible to have the same students in multiple small groups - a great feature when creating multiple project groups or ability-based scaffolded groups. Badges. 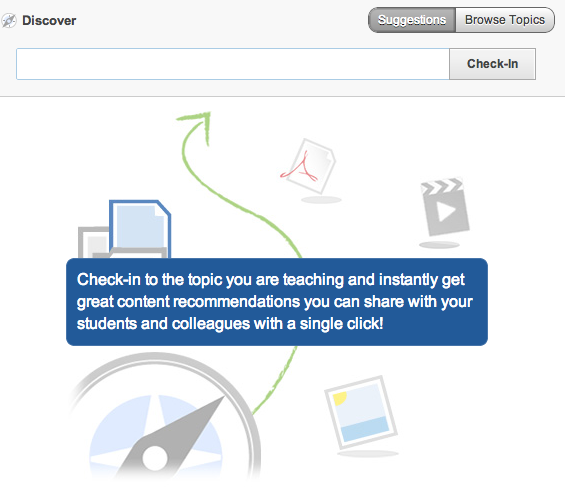 This is another great feature available in Edmodo but not in Schoology. If you want to give your students incentives for different achievements, check it out! iOS App / iPad Workflow. This was the biggest win for me. I should have honestly put this one first and could write an entire post on it. Instead, I'll just bold the subtitle and make the font red so hopefully you continue to reading to here. The Schoology iPad app solved (almost) all of my iPad Workflow issues. It's a one-stop solution for turning in students' digital work directly to Schoology assignments - from almost every productivity / creation iPad app we use (without having to first put it in a backpack or another file repository as Edmodo requires). It works with any app that allows you to either save the video or image to your photo roll, or open the file into another app. Some examples: Pages, Keynote, Numbers, iMovie, Puppet Pals, Popplet, PaperPort Notes, iAnnotate and Doceri / Explain Everything (the screencasting apps we used to replace Educreations / ShowMe / ScreenChomp). Once the work is submitted it is easy to grade, in Schoology's no-need-to-download-the-files web-based viewer and give student feedback. 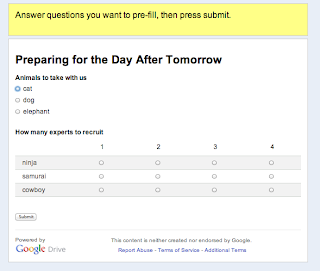 Students can also turn in unfinished assignments, then access their drafts at a later time to complete their work. 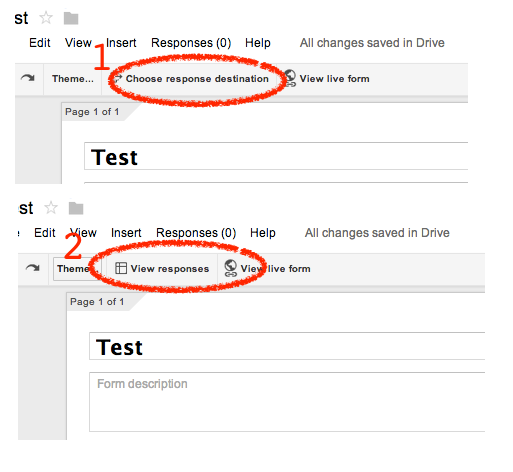 The additional submission shows up as a "revision" while maintaining the original file for reference. 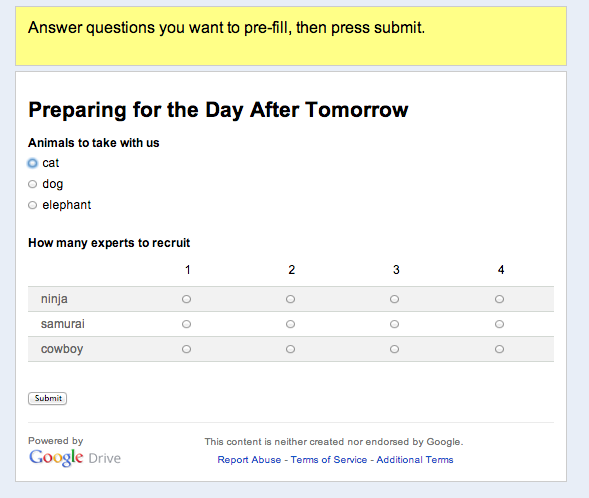 Needless to say, this sure beats the email, Dropbox.com or WebDAV solutions we'd all be stringing together in the past. More on the iOS app. 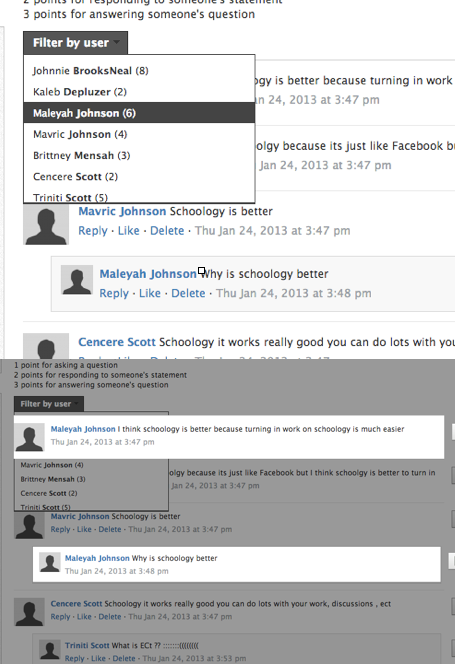 Moreover, the Schoology app is more intuitive and developed than the Edmodo app. It allows students to create media (video or picture) to embed in assignments or discussions, open assignment attachments such as PDFs or pictures directly into another app. The functionality of the iPad app is so clean and easy to use that some of my 1:1 iPad teachers who were against trying out an LMS (because they found Edmodo's app difficult to navigate) are now in love with Schoology! Check out this page with support on how to use the Schoology iOS app, and my video to the right with a basic walkthrough of its main features. Discussions. Schoology has a slew of discussion features not currently available in Edmodo. As there are many, I'll simply bullet my favorites below. For more information on discussions, read this article and check out this video. Discussions are their own category - In Edmodo, if you want students to have a chat discussion, you simply post a note or assignment and allow them to reply to that. However, in Schoology, discussions are their own category that are both gradeable, and assignable. Reply threads - Students can directly reply to one another's comments in Schoology, and their comments show up as a reply thread (just like in Facebook). This is not possible to do in Edmodo. 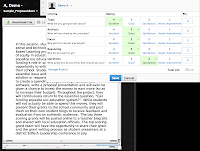 Media embedded in comments - Students can comment in a discussion with video and pictures - both on the desktop version and the iOS version. This is especially helpful when they are discussion a math problem and they want to share a their written work. 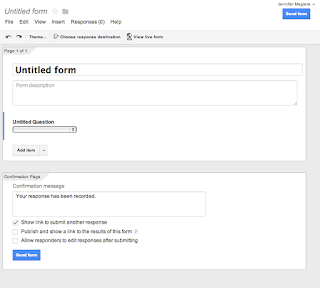 Student comment spotlight - Teachers can use a "filter by user" tool to see which of their students participated in the discussion, how often they participated and where their comments are in the flow of the thread. Shared discussions - Teachers can share a discussion with another course to allow students from multiple classes to join in the same discussion. 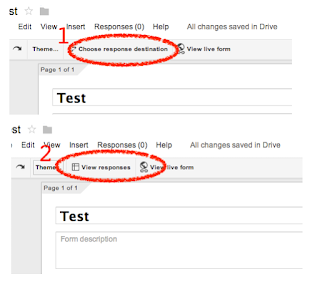 Comment moderation - Teachers can also moderate comments before they are published. Ordering / Sequencing questions - This is another question type available in Schoology. 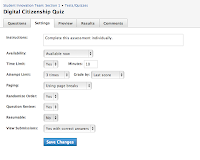 Assessment Settings - Schoology's assessment builder provides additional settings such as: resumable assessments, timed questions (in addition to timed test), result statistics, and question alignment to state or Common Core standards. 5/2013 Update: Grade with a Rubric. 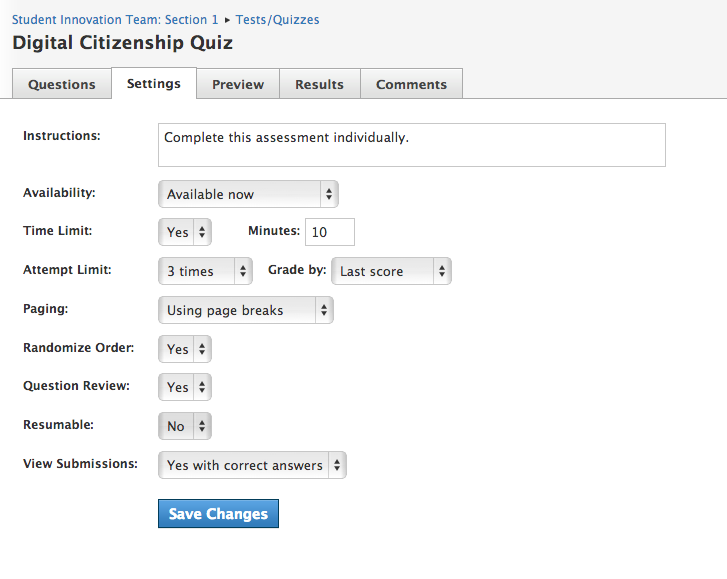 Schoology also now allows you to grade assignments an assessments with a self-created rubric. Boo-yeah. Analytics. 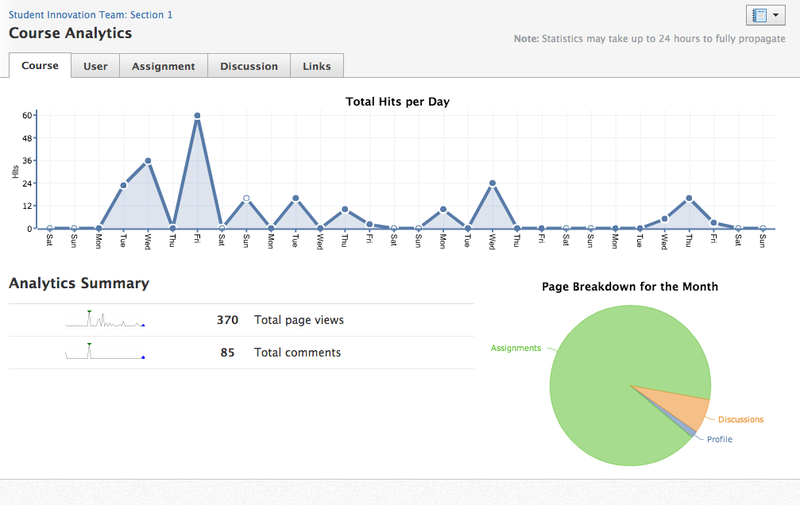 Schoology also allows the teacher to view a myriad of analytics about student behavior on the platform - including time in course, last time logged in, assignment pageviews and more. Attendance. 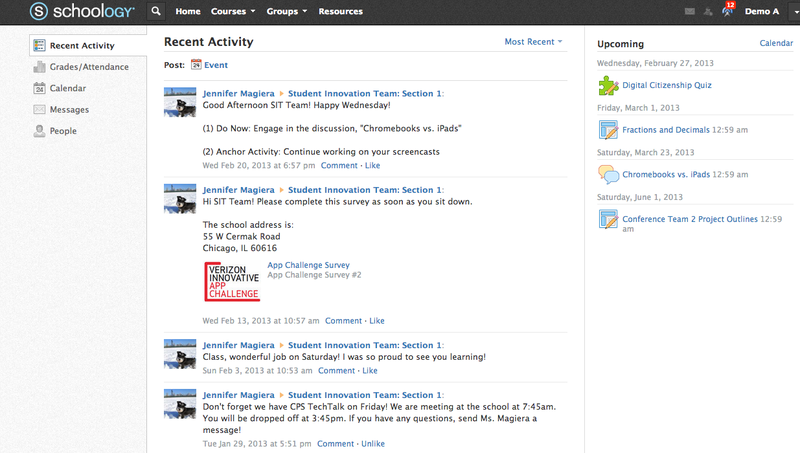 This LMS also has an intuitve attendance feature that includes commenting and messages to parents. Updates feed. When logging into Schoology, students only see updates (course messages from their teacher) on the left panel and all of their assignments, quizzes and discussions are on the right panel. This helps students to differentiate between what they need to do and coure announcements. Many teachers I work with are using the updates to give the kids an agenda for the day. That way when they log in, they see the period agenda on the left and the to do list on the right. In Edmodo, both types of messages are blended into the same news feed, so students often have a difficult time dileneating the two. While they could look at their notifications, or updates, at the top right of the Edmodo page, the Schoology update feed is still easier for most of my students (as many have commented in the past month). So who won this round? 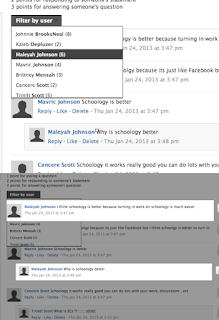 Schoology. 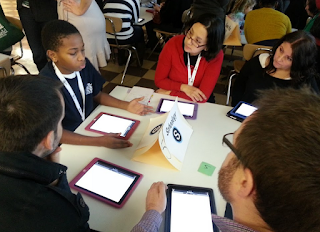 The discussion features, iOS app, and assessment tool were knock outs for us. However, as we say, there are no long term relationships in EdTech. Edmodo has a new app update coming soon, and we're excited to try it out and see what new features it brings. We are all here to find the best tool to meet our students' needs. Hopefully this healthy competition will only drive LMS innovation at a faster pace. So here's to looking forward to round 3. 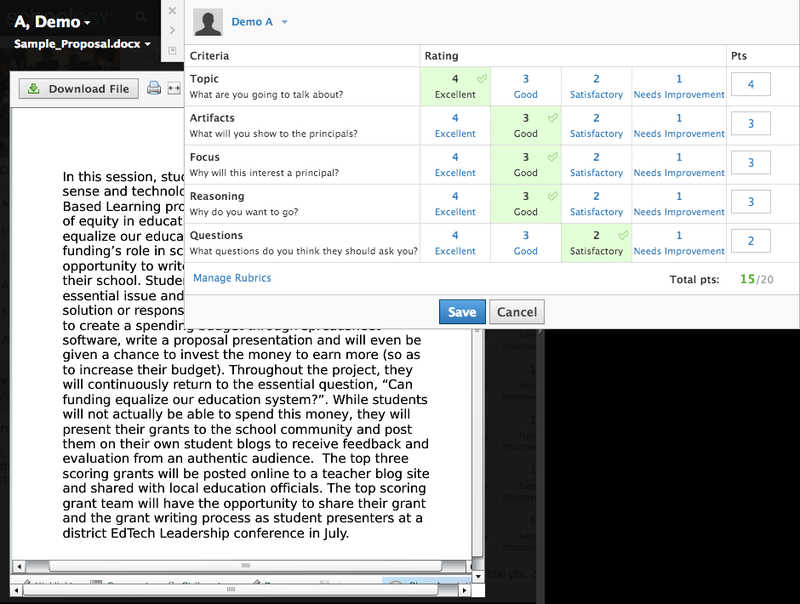 For more Schoology vs. other LMS platforms, check out this great post by Alice Chen! One of the things that we've been doing for awhile, but I've yet to write about is using QR Codes to share student work. When your classroom goes 1:1 and you move closer and closer to being "paperless" (although I think it's good sometimes to keep a little paper in your life), sharing student work often becomes a challenge. Afterall, most of their work is now created digitally, so how can you put it on your bulletin boards? Print out a screenshot of their iMovie project or Keynote? One of the coolest parts about this is when parents come to visit the classroom. Seeing them scan the QR codes and watch their child's iMovie, listen to their audio file or view their Toontastic is just amazing. Moreover, they can "take home a copy" of the work by simply saving the URL on their phone. How often can they do the same with work stapled to a bulletin board? Another great use case of QR codes is to have student work that is based on the classroom around them. Last year, I had my students find the surface area of classroom objects. 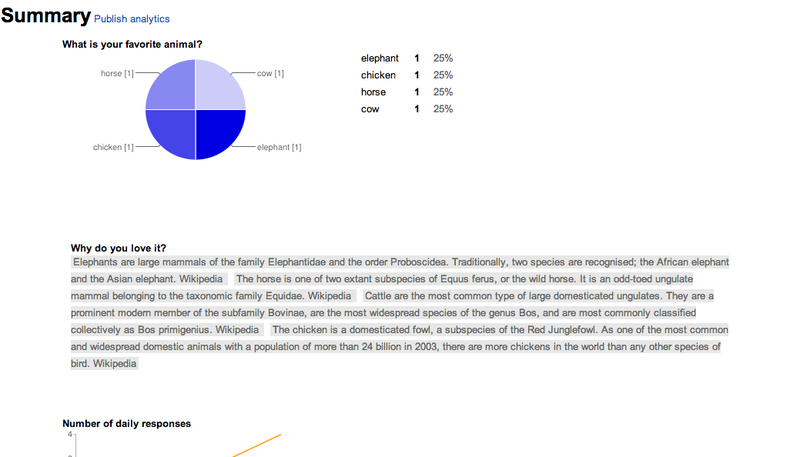 They then created a quick Educreation to show their math metacognition in solving that problem. 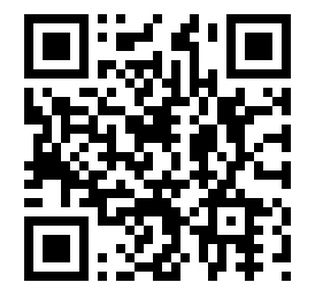 Once they were done, I took the URLs to their work and created QR codes. We taped the codes to the objects in the room and kids could go around and scan an object to see their peers solve for its surface area. In a Kindergarten classroom I support this year, we've done similar projects with younger kids, describing shapes and colors in their rooms. They take pictures of an object and then circle shapes they see. For example, they might photograph a garbage can, put the photo into the Educreation and screencast themselves annotating where they see a circle, or a square, and the colors they note. 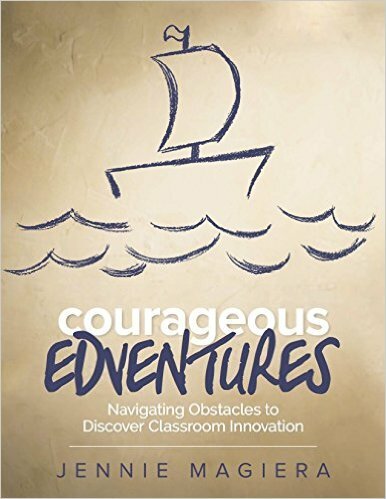 Finally, some of my teachers are also using QR codes to make interactive libraries. They are having their students create quick 60-second video reviews (Reading Rainbow-style) and then uploading them to their class site by genre. Then they are posting the QR-code to the review to the book itself or the book bin. Kids can then take their devices to the library when it's time to check out a new just-right-book and view each other's book reviews to make a decision. Especially powerful will be the collection over time as kids can see siblings who were former students in that classroom reviewing potential reads! I was recently told by a marketer that QR codes are "a dying technology struggling to remain relavant." While that may be true in the marketing world, I think they have some real shelf life in our 21st century classrooms. This has nothing to do with technology, but please read anyway. 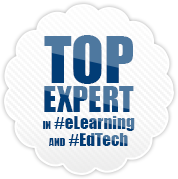 Hello Educator Friends... this quick post has almost nothing to do with technology, except that I'm promoting another blog. My cousin, Axie, is an aspiring Young Adult writer. 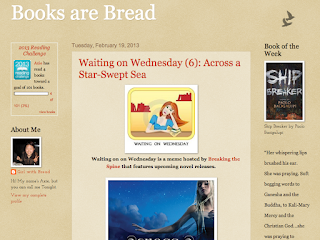 She's also the creator and author of a blog called "Books are Bread." 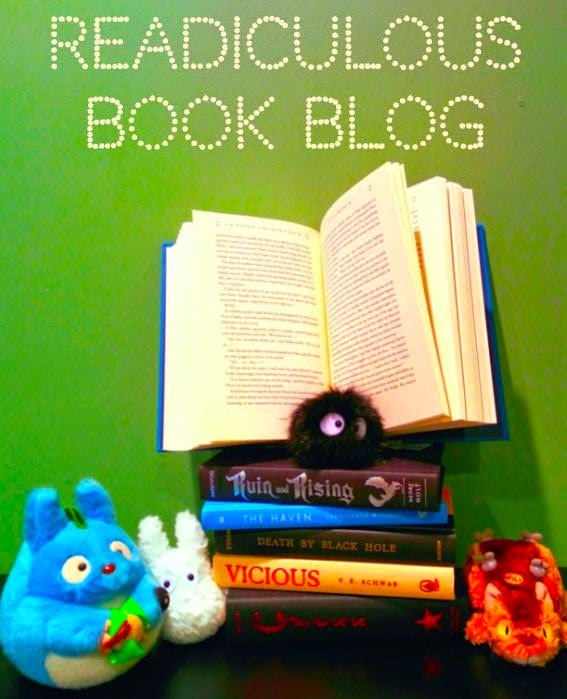 If you are a fan of Young Adult fiction, or you teach young adults, this is a great place to find book recommendations, reviews and general hilarity. I highly suggest you check it out. Thanks! 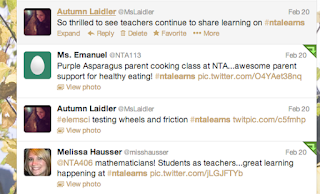 Many recent posts mention a group of educators that have joined in a cross-school, cross-state collabo-rama team. We like to call ourselves #BurNTA as a mash up between two of our schools - Burley and NTA (National Teachers Academy). This team is made up of three educators from Burley - Ben Kovacs, Kristin Ziemke and Carolyn Skibba, joined by three from NTA - Autumn Laidler, Anita Orozco and myself, finished off with a cherry on top - the great Sue Gorman from Racine, WI. While I apologize if you're getting a bit weary of hearing about #BurNTA, I must continue to mention them on this blog as they are are continuously inspiring me. Having a team of colleagues who motivate, challenge and support you is key to successful and ongoing innovation. Afterall, I suppose you can be creative in a vacuum, but what's the fun in that? An example fruit of this collaboration is #PLAYDATE13. In a previous post, I wrote about how our #BurNTA team cooked up a crazy idea about a new kind of event... PLAYDATE (People Learning and Asking "Y" - Digital Age Teacher Exploration). Here we set out to create a conference that didn't have any presenters... no presentations. Just time to explore, collaborate and recharge your edu-batteries. We wanted to simply provide a time and space for educators to get geeked about about teaching again and play with tools they've yet to ty out. 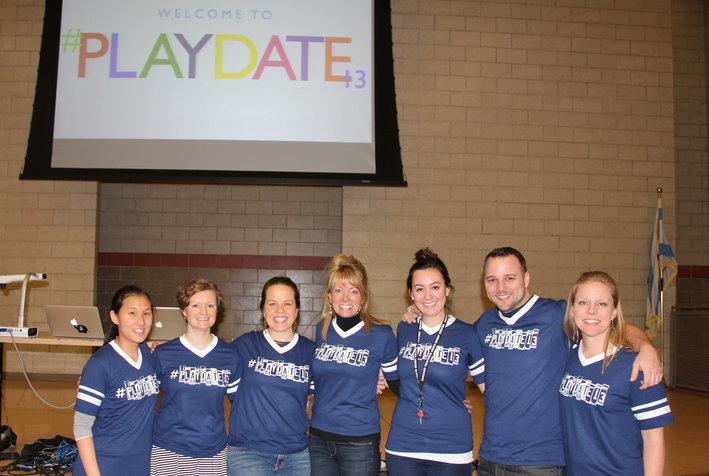 So yesterday, after months of planning, PLAYDATE went from being a twinkle in our eyes to a real, live conference. We even worked with colleagues in Portland, OR and Boston, MA to send this idea to both US coasts! In addition to frequent and energized tweets throughout the day, we also brought in off-site explorers by doing a live Google Hangout on the Air to share learning during the PlayOff Demo Slam! To see a quick visual summary of the Chicago event, check out this amazing video by the talented Carolyn Skibba - embedded to the right! And how did the participants react? Well the evaluations are still coming in, but so far we are smiling. 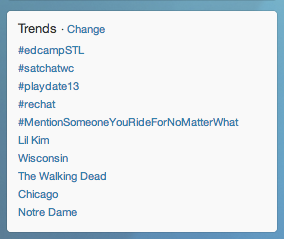 Besides everyone tweeting from both Portland and Chicago with such fervor that #PLAYDATE13 reached the #2 trending spot on Twitter, check out some of the great comments and tweets below! 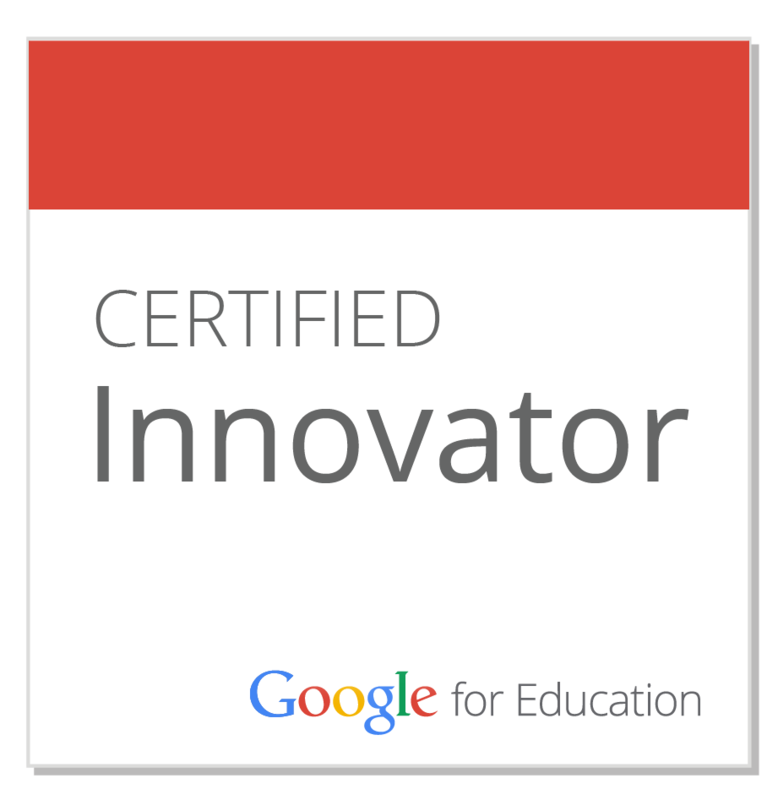 "You said it would be different, collaborative and learner centered . . . And . . . It was!" 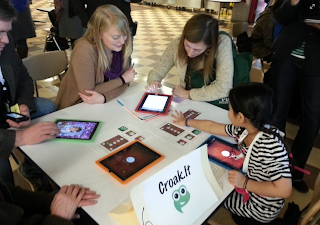 "I loved the time we had to just play and talk to other teachers who might use the tools." "I liked the easy going, 'there are no rules' atmosphere. It was really nice to have the freedom to just explore!" "Thank you for all your hard work and taking the time to put this on! 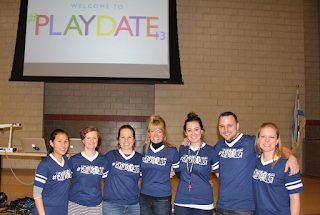 This is the time of year when I get a little run down in the classroom and playdate13 was inspiring and rejuvenating. 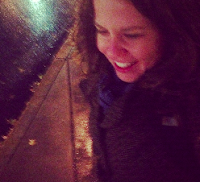 The sessions and the people around me reminded me why I love Teaching and got me excited and revved up for Monday!" To see more of the tweets from the day, check out this Storify. Needless to say, we are thrilled with the outcome and are so thankful to the many people who came out on a cold Saturday morning to learn with us. We do plan to have more PLAYDATEs. Additionally, we hope to soon create a kit so others can have a PLAYDATE in their own hometown. As for now, we are all napping and dreaming up new crazy ideas to put into action.